Gift Certificates are great for any occasion and are available in store or online. Please follow the directions below to send an Square eGift Card. 1. Choose your style of gift card. 2. Choose the amount. Custom amount is available as well. 3. Please include your full name/email and the full name/email of the recipient. 4. Type in a personal message. (Optional). 5. Choose to send instantly or on a future date. 6. Click continue and pay. 7. Quick and easy, no need to come in store! Copy and paste the link below into your browser to get started! 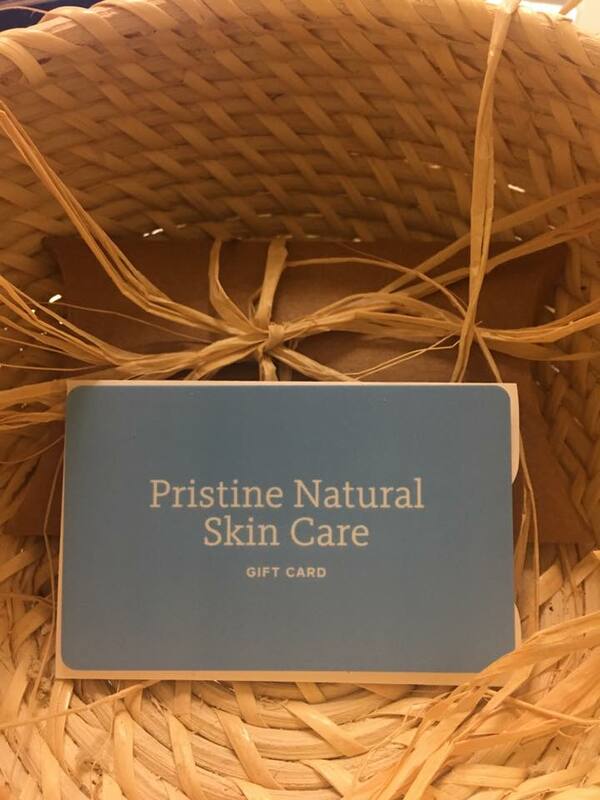 Thank you for choosing Pristine Natural Skin Care!